Citi will offer mortgage reductions for unemployed borrowers. Citigroup Inc. will temporarily lower mortgage payments and waive interest and penalties for a three-month period for unemployed homeowners struggling to make ends meet, the bank announced today. The bank, which holds 1.4 million mortgages, will decrease payments to $500 a month for borrowers who are at least two months behind on payment and have recently lost their jobs. The average Citi mortgage payment is currently around $1,500 - so cutting the rates to $500 is a significant reduction. 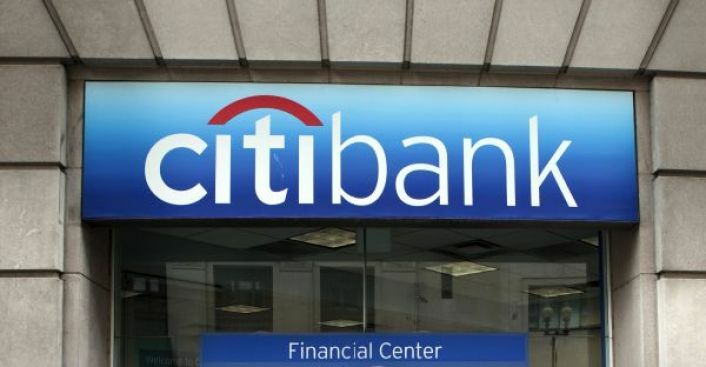 The program could put the more than $45 billion Citi has received in bailout money back in the hands of struggling taxpayers. "We expect that there will be thousands of people we can help," Sanjiv Das, chief executive of CitiMortgage, the bank's home loan branch. told the Wall Street Journal. To qualify for the program, Citi loan holders must provide proof of unemployment as well as evidence that they have been actively searching for a job. Borrowers must also inform CitiMortgage as soon as they're hired. Unemployment levels skyrocketed to 7.6 percent in January - a .4 percent increase from December's 7.2 percent rate, Labor Department statistics show. The White House next week is expected to announce measures to combat the loan crisis that has stripped the housing market of buyers.